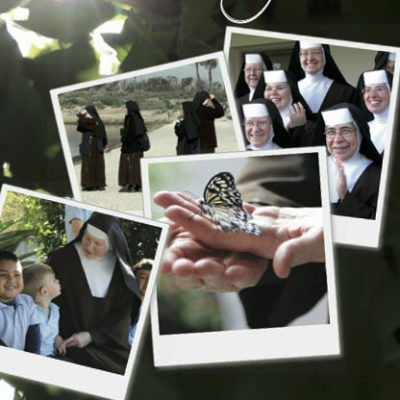 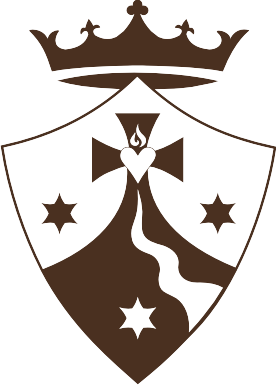 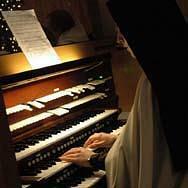 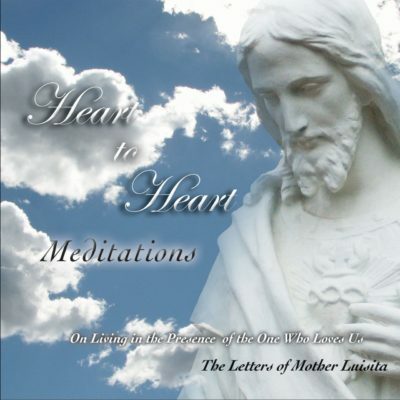 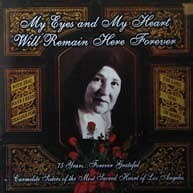 Mercy Rushes In is the Carmelite Sisters NEWEST CD! 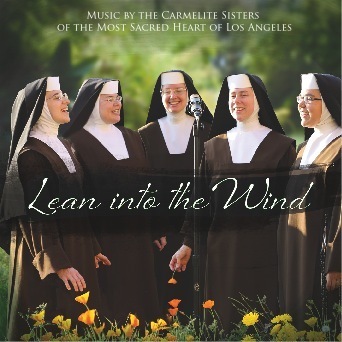 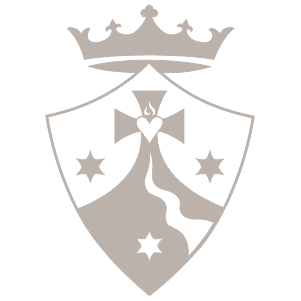 What happens when Grammy-winning, A-list musicians associated with top rock and pop artists join together with a group of Carmelite Sisters? 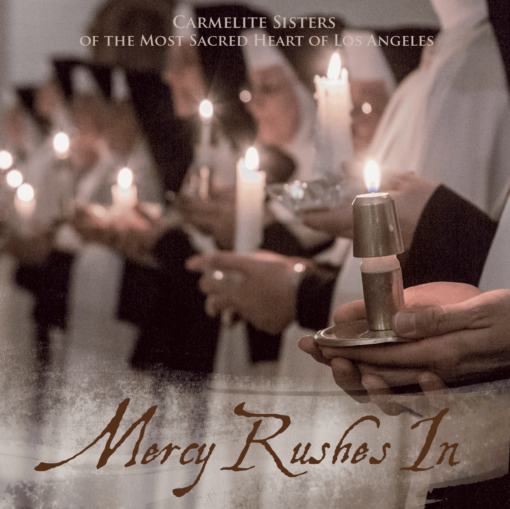 The result is Mercy Rushes In – a CD of inspirational songs and sublime harmonies that uplift the soul.